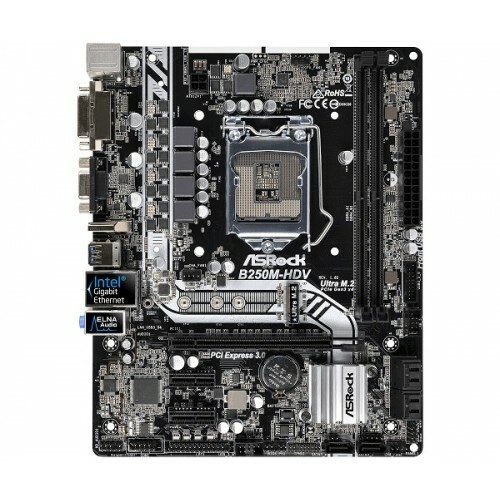 Asrock B250M-HDV Micro ATX Super Alloy 6th & 7th Gen Pentium, Celeron (Socket 1151) i3, i5 & i7 processor supported Dual Channel DDR4 maximum 32GB memory motherboard has the capability of Ultra-Fast M.2 with 1 PCI Express 3.0 x16 Slot, 2 PCI Express 3.0 x1 Slots interface. 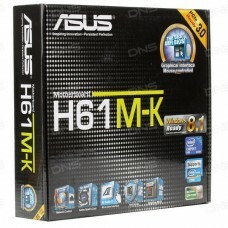 Considering the graphics, it will support integrated Intel HD Graphics and up to 1024MB shared graphics memory. 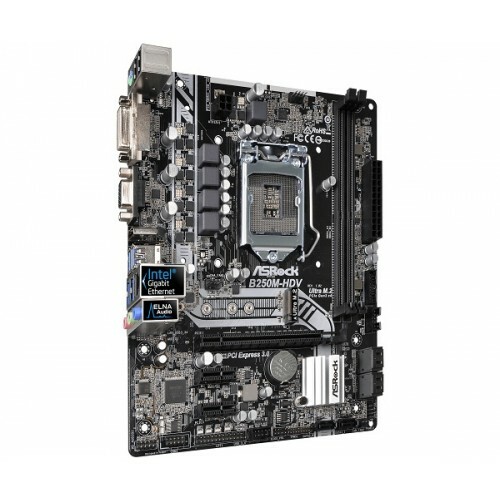 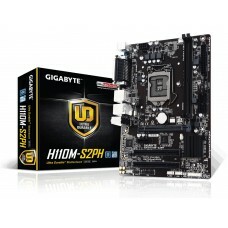 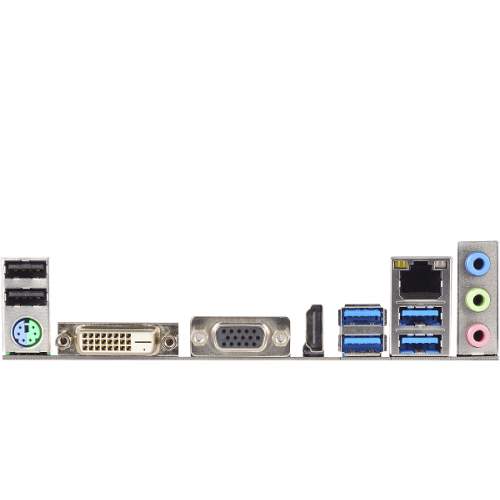 This exclusive motherboard has the facility of 1 HDMI, 2 x USB 2.0 Ports & 4 x USB 3.1 Gen1 Ports, LAN and 7.1 CH HD Audio connectivity. 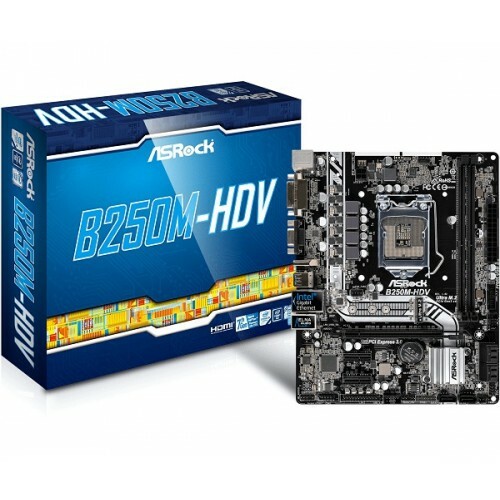 Purchase Asrock B250M-HDV with 3 years warranty motherboards at best price from our huge collection in Rangpur, Dhaka, Chittagong & Sylhet. 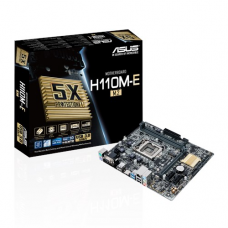 With the help of our online delivery, you can order your favorite Asrock mainboard and have it at any destination inside Bangladesh. 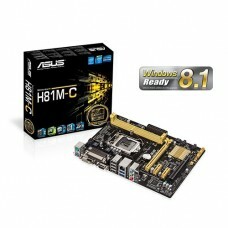 Enjoy online order with great service.